Have you seen how the brothers of Iota Phi Theta introduce their new members to campus at the University of Kentucky? 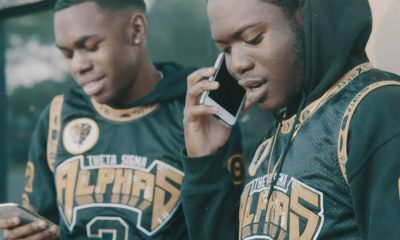 The “Ride or Die” Zeta Psi Chapter of Iota Phi Theta recently released the video to their Fall 2017 neophyte presentation. Watch as the three new initiates reveal themselves to their classmates and community all while displaying their love, pride and passion for their new bond and its history. 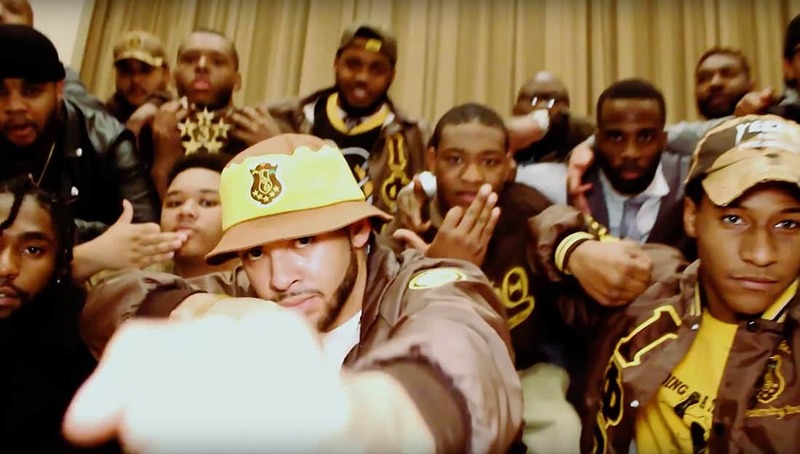 Share this on Facebook if you think these Iotas deserve to go VIRAL!